We believe in the taste of authenticity. 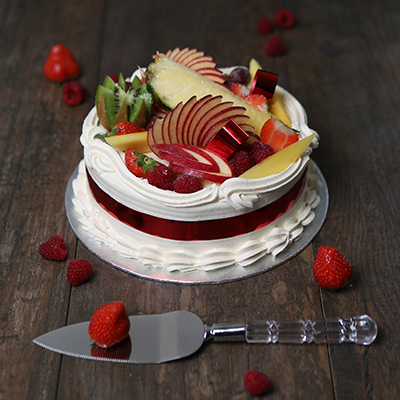 That’s why all our cakes are handcrafted and baked from scratch using the finest natural ingredients including fresh cream and the goodness of fresh fruit. 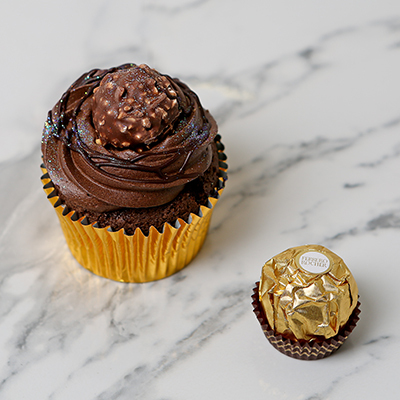 Our signature drip cakes are one of our bestsellers. 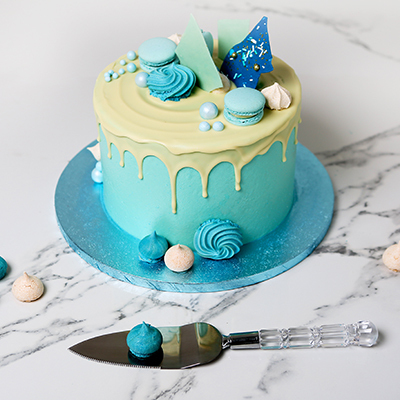 This showstopper is fun-lovingly created using genuine artisan techniques coupled with the playful passion of our talented chefs. 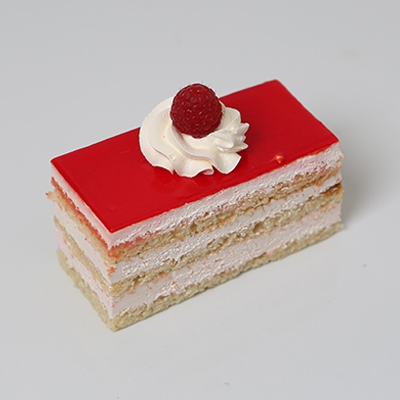 These cakes look fabulous and taste even better. 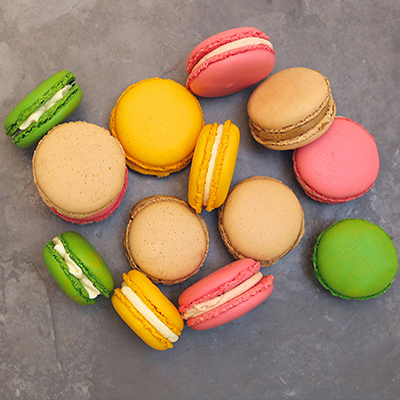 Available in an array of flavours and colours. 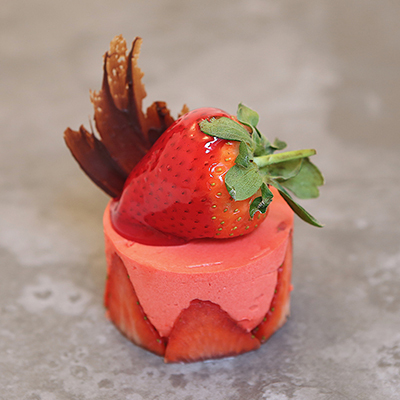 Our corporate service makes ordering cakes for your workplace, business meeting or corporate event as easy as pie, with a dedicated project manager at hand to oversee your requirements. If you’re looking to make a celebration extra special then a bespoke cake is definitely the way to go. 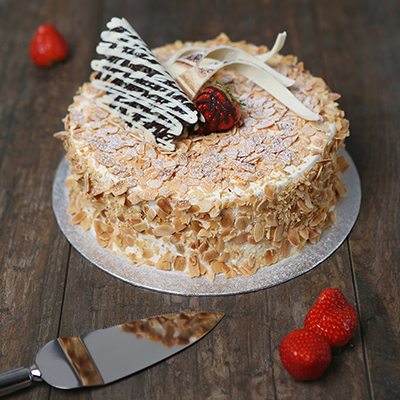 Our experienced chefs will provide lashings of originality to tailor make a birthday cake specifically for you. 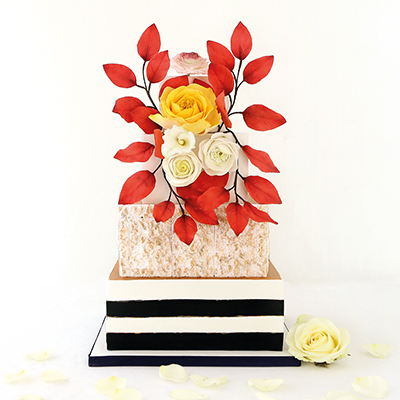 Our beautifully crafted wedding cakes are created by a dedicated team of specialist wedding cake designers. 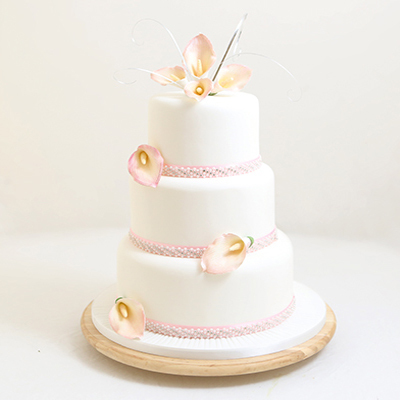 Our bespoke bridal service includes one to one consultations and bespoke flavour tasting sessions, to ensure your wedding cake is as special as the day itself.